Tandem Skydive from up to 14,000ft customer has own transport and will drive to skydiving centre. 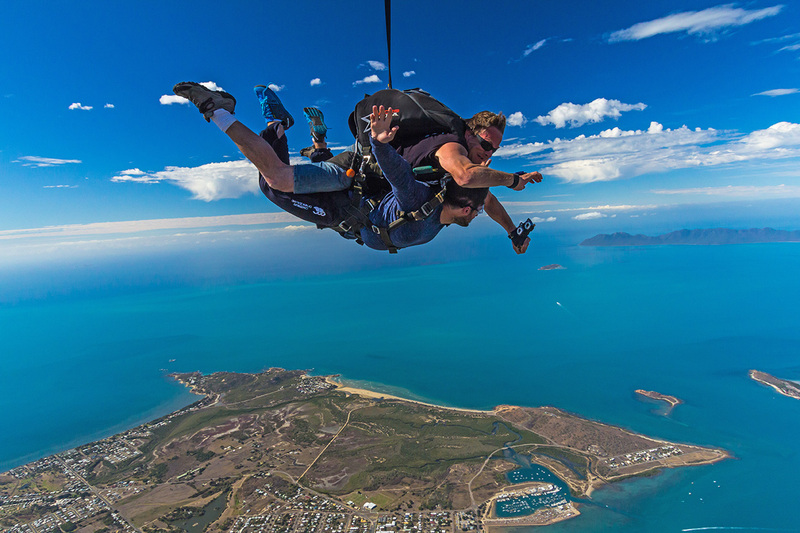 Airlie Beach Skydivers offers the best service value and fun while you are in Airlie beach and the Whitsundays. The only beach landing skydive available, beach landing is a $30 upgrade.